AL-6XN is a super austenitic stainless steel with outstanding resistance to chloride pitting, crevice corrosion and stress corrosion cracking. AL6XN is a 6 moly alloy that was developed for and is used in highly aggressive environments. 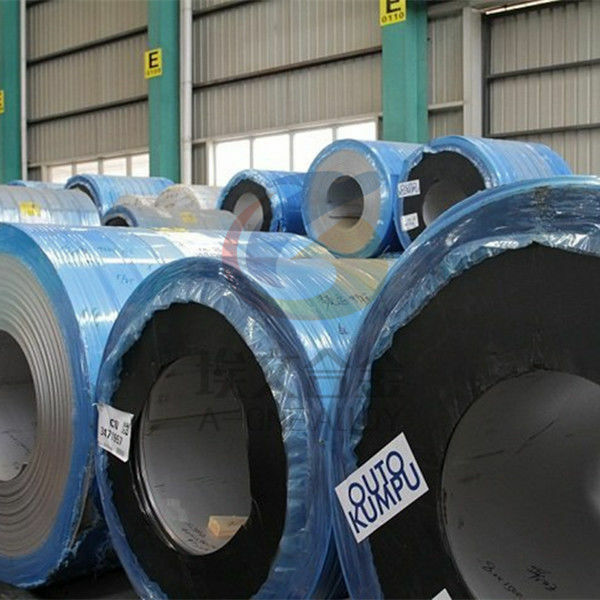 It has high nickel (24%), molybdenum (6.3%), nitrogen and chromium contents that give it excellent resistance to chloride stress corrosion cracking, chloride pitting, and exceptional general corrosion resistance. AL6XN is primarily used for its improved pitting and crevice corrosion resistance in chlorides. It is a formable and weldable stainless steel. Because of its nitrogen content, AL6XN / UNS N08367 has greater tensile strength than common Austenitic stainless, while retaining high ductility and impact strength. Al-6XN sheet/plate in stock-Japan & EU &US origin. We could do cutting, splitting and fabrication for our customers. Please contact A-one Alloy for confirmation.